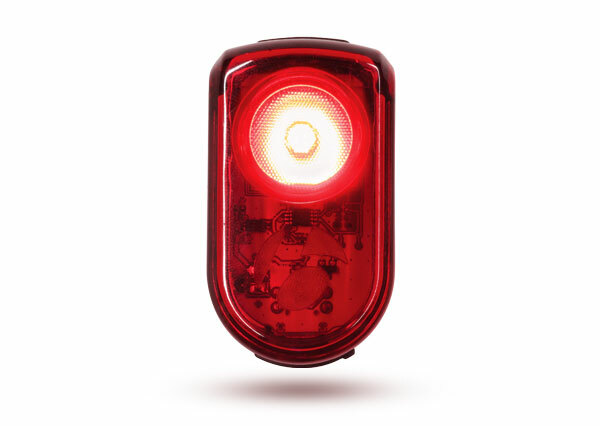 Bontrager's Flare R tail light is sleek, compact, and visible from over 2km away, even when the sun in shining. 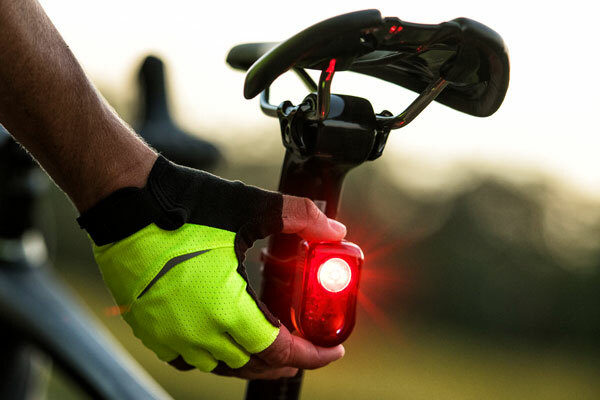 If you aren't already riding with one, you're missing out on an easy and incredibly powerful way to increase your visibility. "I've recommended this to countless friends..."
"One of the best safety gadgets I've ever used..."
"We are now believers in daytime lighting." "Flare R is my pick for the best overall." Get your Flare R today! Update your preferences for Trek emails. Unsubscribe from future Trek email updates. ©2018 Trek Bicycle Corporation. All rights reserved.